We all want to know more about ourselves. This curiosity is in place even after many centuries of logical thought and scientific progress. The closer science comes to fact, the closer we come to wondering about the unexplained — it is this which keeps astrology alive. In the west, astrology began as an observable science; by the time civilization developed in the Tigris-Euphrates valley studying the night sky was a part of the social order. The ancients observed that the apparent motion of the sun, planets, and stars was around the earth. They hypothesized that this motion indicated forces which could affect human life. Early cultures so correctly mapped the observable zodiac that for many centuries astronomy and astrology were one and the same. Thus it was observation, not myth, which developed astrology in the west. How could it not be that celestial events were in partnership with human life? Later, scientific advances in Europe allowed astronomers to correct certain misperceptions; the apparent motion which suggested that the sun and planets revolved around the earth was proven false, new planets were discovered, and the earth was revealed not as the center of the universe but as only one of the sun’s satellites. Yet that mistake in observation did not invalidate astrology; the earth is still the center of human life and the hypothesis of planetary influences remains valid. In the west, astrology suffered not so much because of scientific advances, but because the academic age of reason separated church and state and chose reality over myth. 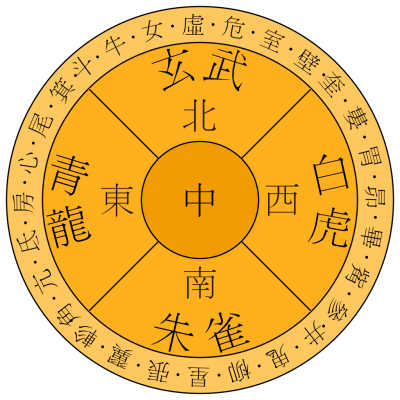 More recently, however, western astrology has been reborn due in large part to the rise of Holism, which suggests that we are the product of many unseen and subtle forces. 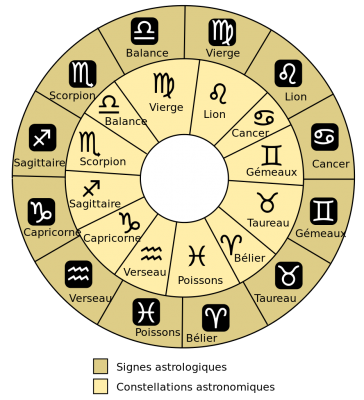 Below is a chart of the Western Zociac signs – you can use it to find yours. 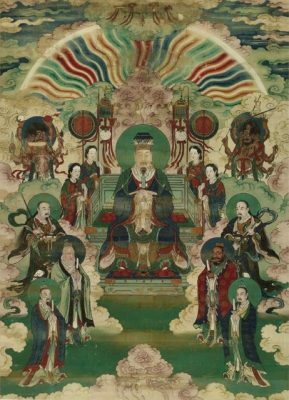 One day the jade emperor, ruler of the heavens and the cosmos, realized he knew little of the earth and the wondrous creatures who lived there. He summoned his chief advisor and asked to meet the animals of this rich kingdom. “Too many to pass through heaven’s gate,” he was told. The emperor decided to meet twelve of the most interesting. Those who served humanity and were beautiful or clever were determined to be of most interest, so the advisor set out to make the selection. After pondering his choices, the advisor issued twelve summons. At the appointed hour all but the Cat made their appearance; as it happened the Rat, one of the first chosen, liked the Cat but was jealous of its beauty and so gave the wrong appointed time. The Cat overslept and the jade emperor was furious at its lack of manners. He sent his advisor to earth to find the first animal he saw. That’s how the Pig, in a basket on the way to market, was chosen to substitute for the Cat. Once assembled at heaven’s gate, the animals clustered and jockeyed to be first in line. The Rat, both wily and charming but small, began to fret at his chances of being first. Just as the gates were to open, it jumped on the Ox’s nose and began to play the fiddle. The ploy worked, the emperor was delighted and the rat was admitted first. The Ox, who had borne the affront with good humor and patience, was admitted second. And one by one the rest of the animals were put in order according to their appearance, their attributes, and their beauty. The lucky dozen and their positions: Rat, Ox, Tiger, Rabbit, Dragon, Snake, Horse, Ram, Monkey, Rooster, Dog and Pig. To find your Eastern Animal Sign, consult the chart below. Were You Born April 20 – May 20? You Are A Taurus! Were You Born March 21 – April 20? You Are An Aries! Were You Born February 20 – March 20? You Are A Pisces!